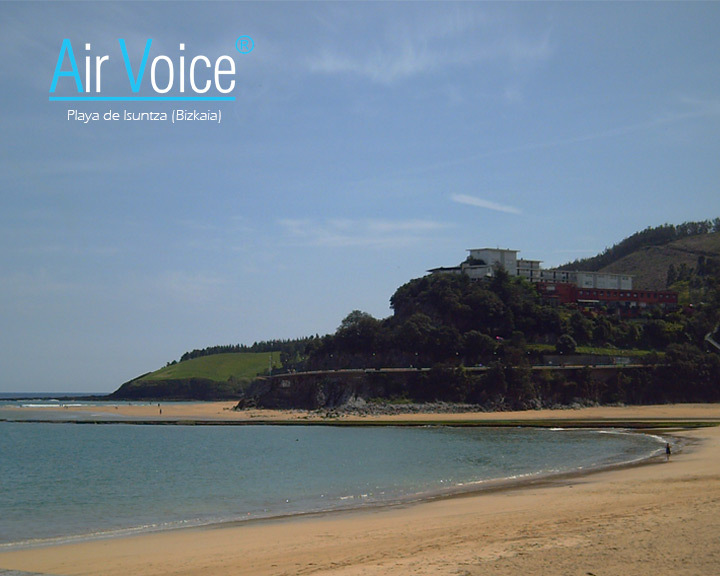 The Diputación Foral de Bizkaia has chosen the AirVoice PA system of ADTEL for the renovation of its current system of prevention and information to bathers. As the study of the terrain orography and the provision of beaches on the coast of Bizkaia, ADTEL has redesigned the AirVoice information and prevention public address system to adapt it to the new bath environment, adapting the radio frequency power, transceiver quality and audio power to the sectors to be covered. The beach of Isuntza will be the first to receive the new equipment, later and verified the perfect functioning, will propose a progressive deployment of the new technology in the other beaches of the coast. ADTEL adds another province to the collaboration with public and municipal entities concerned with the safety and well-being of bathers, promoting also in this case sustainability with the preferential consumption of renewable energies.